Whitby Town boss Chris Hardy is hoping for a bumper crowd for Tuesday’s derby clash at home to East Coast derby rivals Scarborough Athletic. 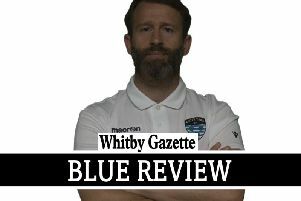 The Blues host Steve Kittrick’s Boro in the Integro League Trophy at the Turnbull Ground, and the Town gaffer is keen to hear a superb derby atmosphere for the clash. “The best nights I have had since I came to the club have been when the Turnbull Ground is busy and there’s a lot of noise from the terraces,” said Hardy. Hardy believes that while Boro are chasing promotion from the Evo-Stik Division One North after their long-awaited return to Scarborough following a decade in exile in Bridlington, his side should have too much for their visitors if they perform on the night. 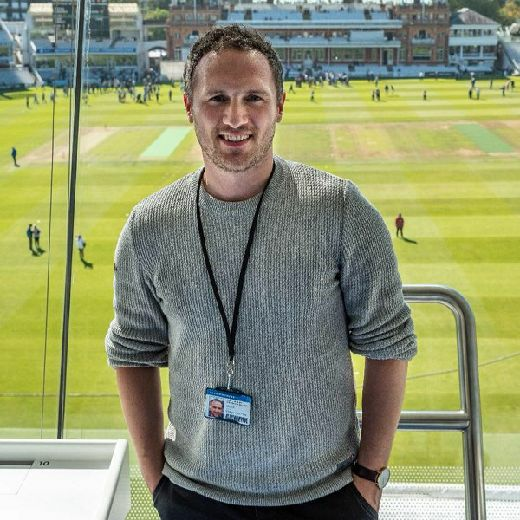 “Scarborough have certainly got their tails up this season and are doing well this season, however I’d expect us to be a tough proposition for them,” added Hardy. “If we don’t get caught up in the rivalry and end up playing the occasion rather than the game, we should be fine. “Hopefully we’ll be going into the game on the back of a positive result at Sutton Coldfield. We have been playing pretty well of late anyway, we just need a few positive results.